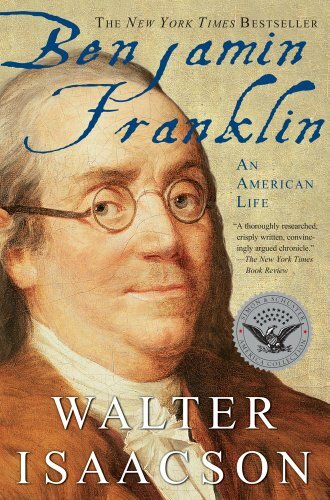 In this colourful and intimate narrative, Isaacson provides the full sweep of Franklin's amazing life, from his days as a runaway printer to his triumphs as a statesman, scientist and Founding Father. Sketches, Einstein: His Life and Universe, Benjamin Franklin: An American Life, Kissinger: A Biography, Steve Jobs, and The Innovators: How a Group of Hackers, Geniuses, and Geeks Created the Digital Revolution. He is the co-author, with Evan Thomas, of The Wise Men: Six Friends and the World They Made.